Follow Your Heart non-dairy, vegan cheese is really good. I'm real picky on cheese, so I wasn't sure what I'd think of this new product line that should be in a grocery store near you soon. The first low fat and dairy free cheese I had was in high school (yes-that was long ago). I made a grilled cheese sandwich. It would not stick together. The fake cheese was hot, but I could lift it up all in one slice. It did not hold the bread together. The taste was even worse than the freaky factor of getting hot but not melting. Follow Your Heart asked if I'd like to check out their cheese with a sample. I was hesitant, but it had been ages since I'd had non dairy cheese. I decided I'd give it a try and let readers know if it really is tasty of not. You can see that Follow Your Heart did actually melt around the burgers. The back burger shows this best. The front one did melt down and around the burger. I did not mention that I used a different cheese and one that was healthy and vegan. I did not want to taint the reactions. When I took a bite of my burger, I was pleasantly surprised. The non-dairy cheese did melt and have the texture of regular cheese, and it had a good flavor. 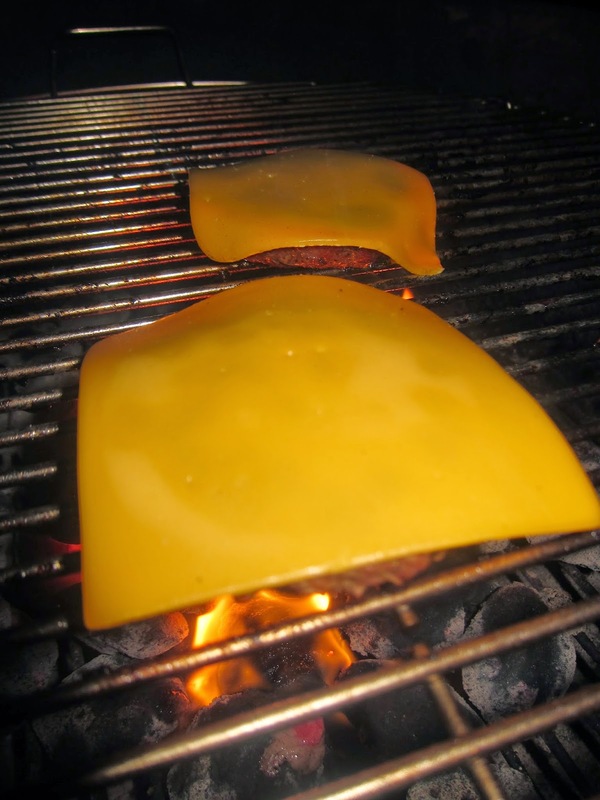 These are basic American slices, so I'm not talking a gourmet cheese flavor but a basic cook-out cheese. Had I not set up the meal and known the cheese was not regular cheese, I really would not have guessed. If you can't have dairy or if you eat vegan, I would certainly recommend Follow Your Heart Cheese. It way exceeded my expectations. It was not like that awful non-melting cheese I had years ago, and the flavor was spot on. 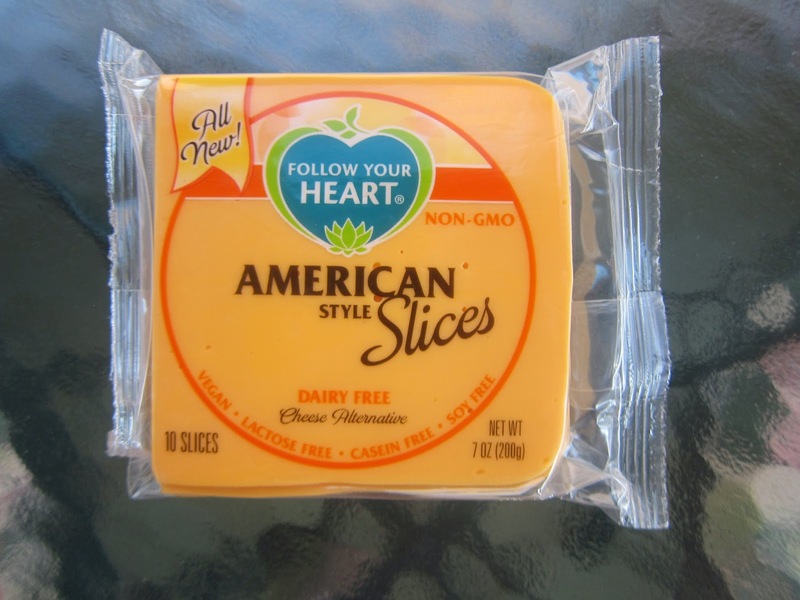 I think very few people would take a bite and know these was not regular American cheese. Thanks for sharing, Cyndi. I never would have thought to try a vegan cheese. Nice to know a viable product exists! We've come to terms of calling our version as plastic cheese. It's unfortunate but it does taste very good :). Will keep an eye out for more 'real' versions of sliced cheese here in the UK. Very interesting. I am not vegan but a pescatarian. I love cheese but it doesn't love me because I don't eat or drink many nor much of many dairy products. I will have to give that a try. I'm like most other people I need real tasting or nothing at all.